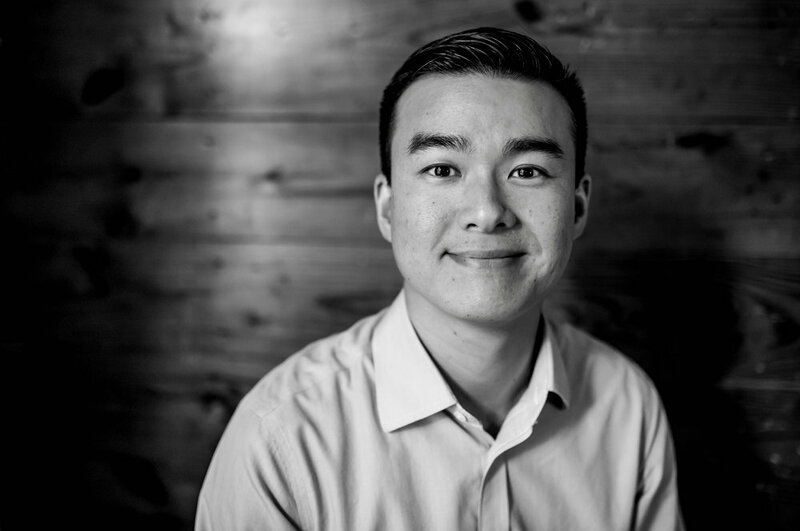 Roger Chen joined Silverton Partners in 2017 as a member of the investment team. Prior to joining Silverton, Roger was a Principal with Genacast Ventures in New York, a leading seed-stage VC firm affiliated with Comcast Ventures, and was a investor and/or board observer in BigID, DrayNow, Rocketrip, and Uptycs. Prior to his investing career, Roger spent time as an engineer turned PM at Google in Mountain View. Roger studied computer science and mathematics at the University of Michigan and holds an MBA from The Wharton School.